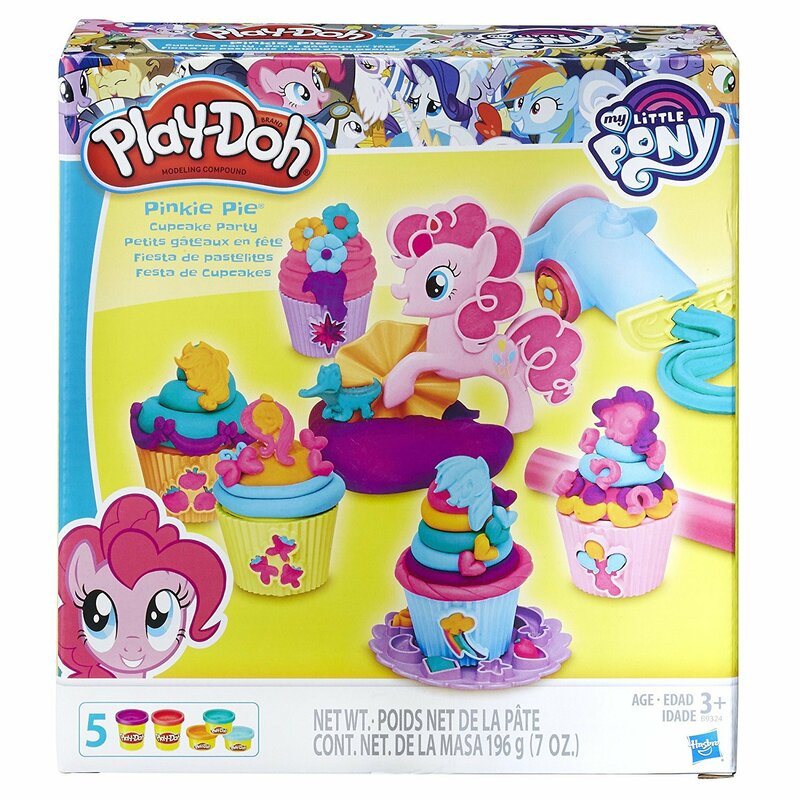 Have a blast making colorful Play-Doh cupcakes with Pinkie Pie! Each cupcake mold features cutie marks and silhouettes of her friends, including Rarity, Rainbow Dash, and the rest of the mane crew. Roll party streamers with the Pinkie Pie roller and squeeze a variety of fun shapes out of the frosting cannon! 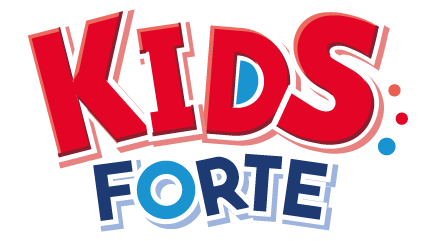 Top it all off with fun My Little Pony shapes. 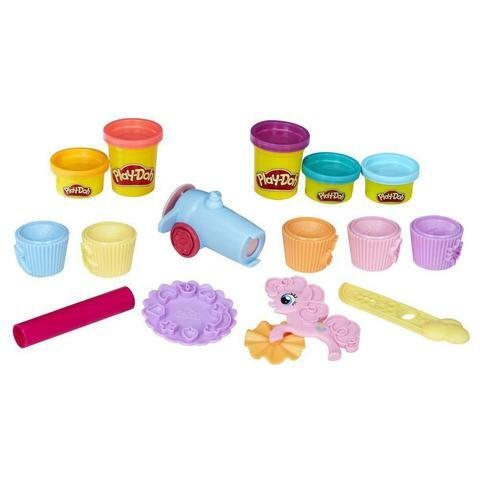 The 5 included Play-Doh cans are sure to make the creations extra colorful! When the make-believe treats are complete, display them with the plate. It's always a party when Pinkie Pie is around! Includes frosting cannon with rail, rolling cutter, 5 cupcake molds, roller, half-mold plate, and 5 cans of Play-Doh Brand Modeling Compound.